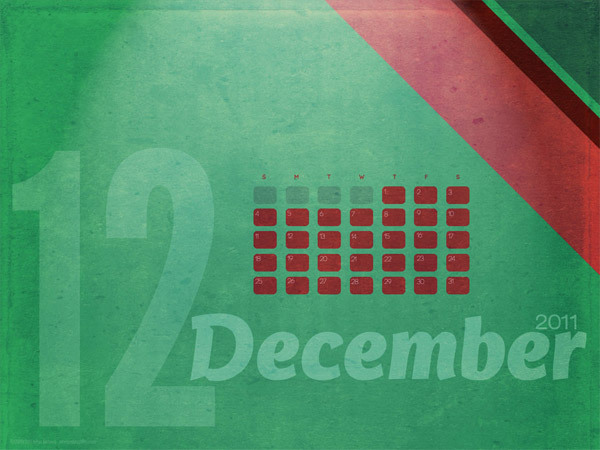 The first of December brings goodies and gifts. 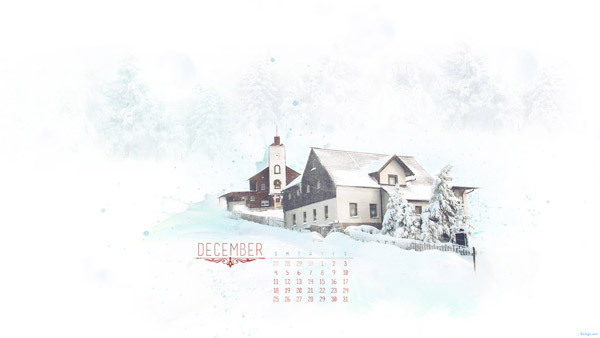 I’ve gathered some fantastic desktop wallpaper calendars designed by several talented artists from around the design community. 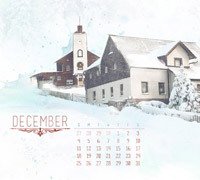 This will conclude the 2011 series of desktop calendar wallpapers but I hope to ring in 2012 with some even better designs. 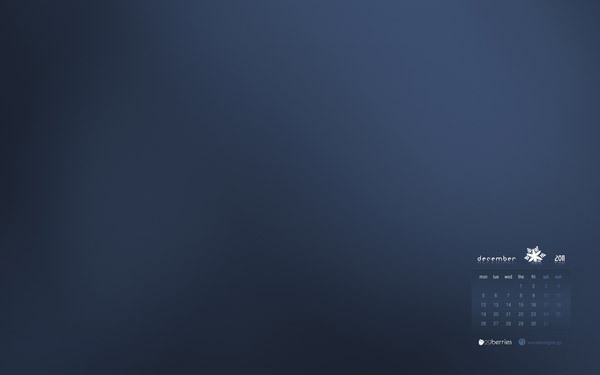 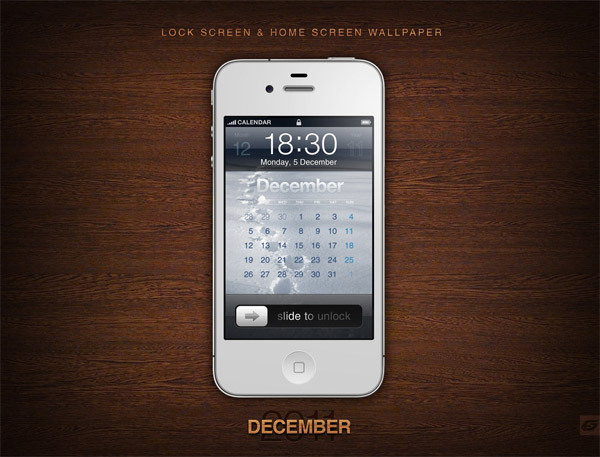 If you’re interested in submitting a wallpaper, I’d be happy to consider including it in future roundups. 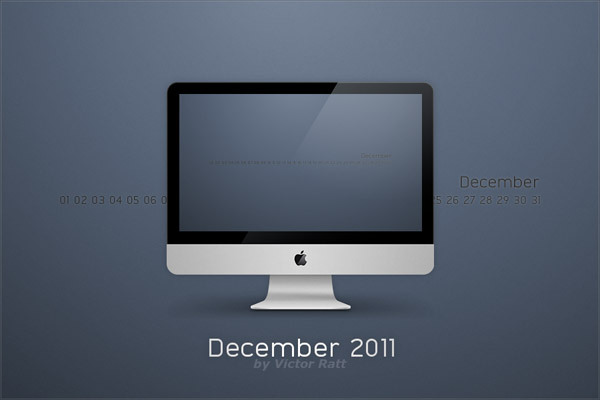 Until then, enjoy these free desktop wallpaper calendars for December 2011.